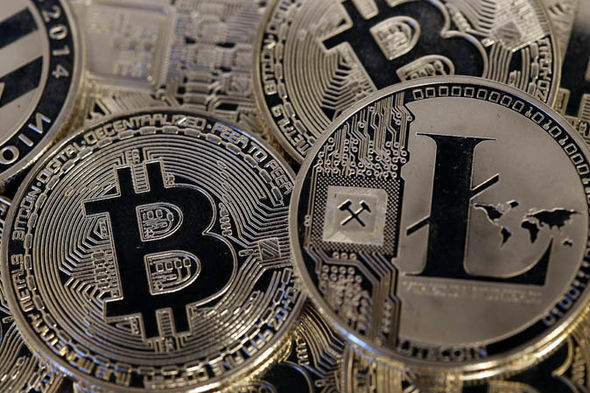 A "GAMECHANGER" for Litecoin will be released later this month with businesses expected to be able to accept the cryptocurrency "without worrying about price volatility", a financial expert has warned. Charlie Lee, Litecoin founder and former director of engineering at Coinbase, says transaction processor LitePay will be released on February 26. The Litecoin Foundation announced LitePay just before Christmas in a plan to allow businesses to accept payment in Litecoin from anywhere on earth. The transaction processor allow UK-based customers to pay for products and services in dollars with a flat transaction charge of one percent. 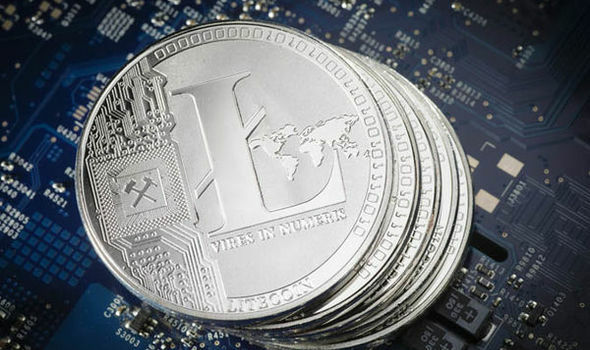 Palwasha Saaim, a research analyst at Lombardi Financial, called LitePay a ‘game-changer for Litecoin’. She said: “It would allow businesses to accept Litecoin without worrying about price volatility. “Payments would be processed by LitePay instantaneously and settled directly with their banks." Przemek Skwirczynski an associate at The ICO Rocket said the system will be a "great test". He said: “Rollouts of systems which allow payments in cryptocurrencies are a great way of testing if crypto will sink or swim in the real world. “What is crucial is of course keeping the transaction costs low, but that is just a matter of time and will come with increased competition. 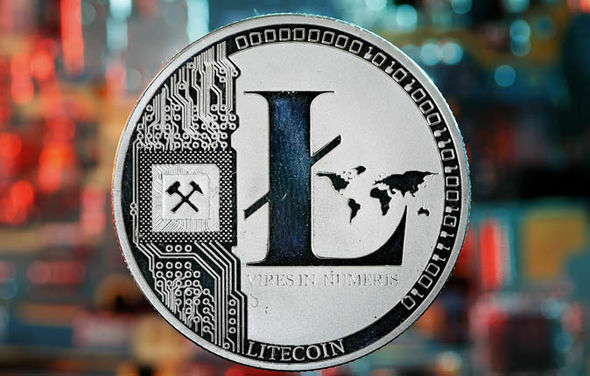 Litecoin currently lies at $161 with a market capitalisation of $8,922,846,903, according to CoinMarketCap. LitePay is the payment processor of Litecoin and it means businesses will be able to accept payment in Litecoin and the company’s Litecoin-exclusive debit card from anywhere in the world. LitePay will allow businesses to accept Litecoin payments by instantly processing the payments that are settled directly with their banks. The LitePay Visa card can be used wherever Visa cards are accepted and it takes the money directly from your Litecoin wallet. Businesses will also be able to accept the cryptocurrency for payments as well. LitePay launch: When does LitePay launch in the UK? The website states: “The service provides value to two fundamentally different kinds of clientele for two different reasons. Bitpay - a Bitcoin and Bitcoin Cash transaction processor - charges consumer $5 dollars per transaction to make payments in Bitcoin which take a long time to confirm. Litepay is on track to be released on February 26, creator of Litecoin Charlie Lee said on Twitter. Where will you be able to use LitePay? LitePay users will be able to convert litecoins to dollars and vice versa through the Visa-compatible LitePay cards, which can be used at all cash points or business that support Visa payments. The LitePay Visa card can be used wherever Visa cards are accepted and takes the money directly from your Litecoin wallet.